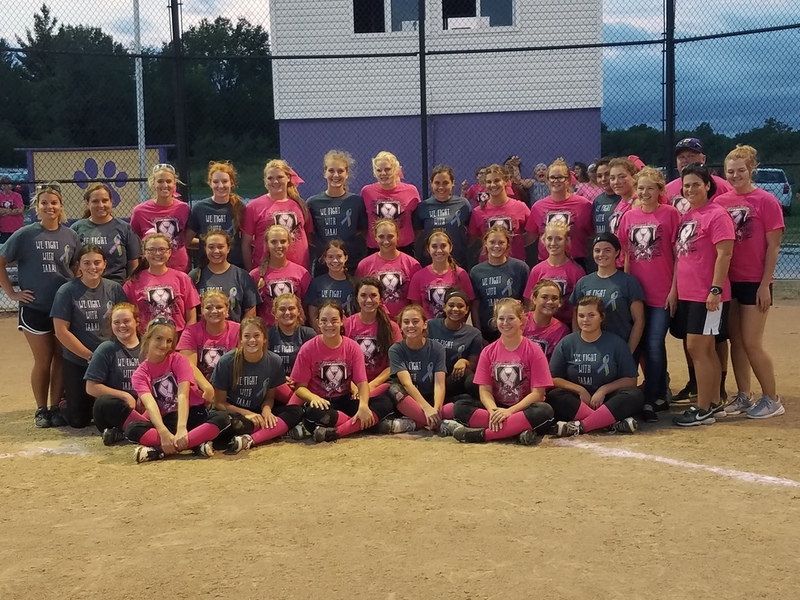 On September 25, 2018, the Salisbury Lady Panther and the Westran Lady Hornet softball teams united to support the cause of Cancer Awareness during their annual Pink Out game. 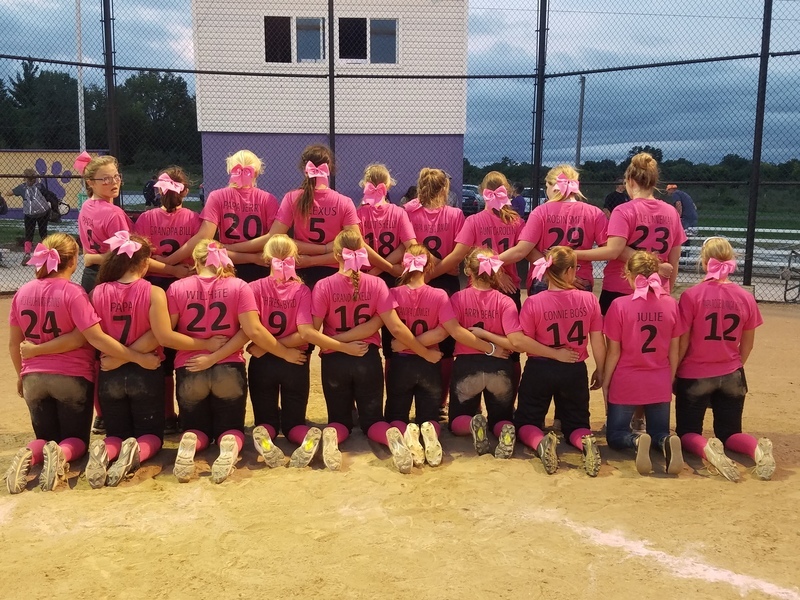 The Lady Panthers and the Lady Hornets were raising money to support the Larry's Warrior Foundation. The Larry's Warrior Foundation is a not for profit organization dedicated to Chariton County Missouri residents battling cancer. 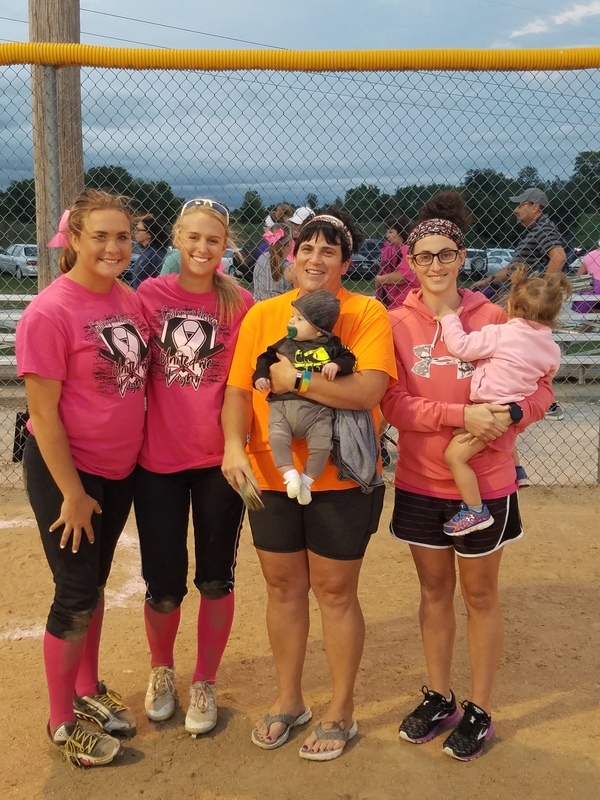 Pictured below is Melanie Latamondeer and Joni Latamondeer receiving the proceeds from the event from Panther Senior's Amanda Nejedly and Cheyenne Young. The Salisbury players wore specially designed t-shirts for the game. On the back of the t-shirts a special person(s) who has struggled with cancer was chosen to be represented by that player.